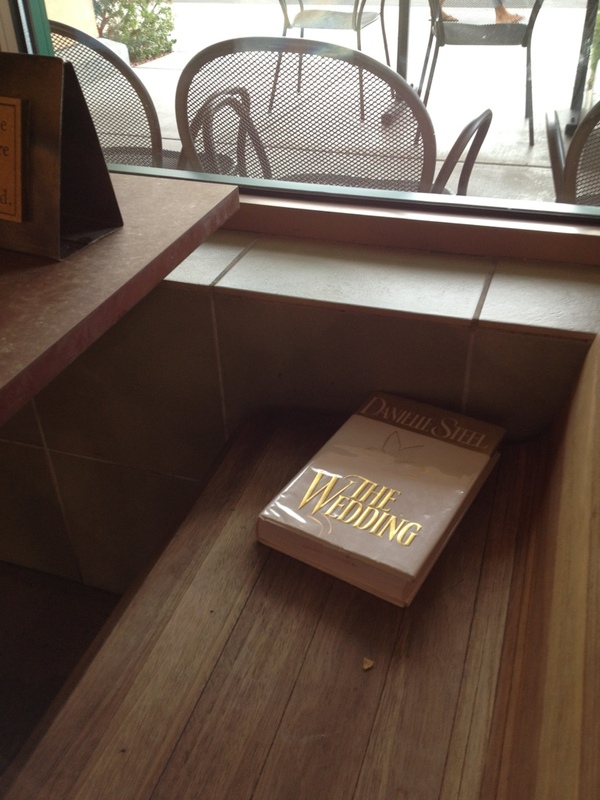 I left this book somewhere in Henderson today. You could say its a special edition. (Why else would I have a Danielle Steel novel on me?) Find the book and discover why it’s so special. (My friends might be able to help explain why.) Better yet, send me a pic of you with the book and I’ll post it here on The Siren. August 21, 2012 in Books, education, literacy, politics. ← The uterus is MAGIC!